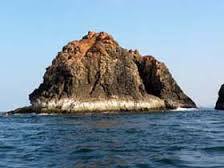 Bhogwe is famous for its Bhogwe Beach, which is a secluded beach that is located on the Western shores of the Sindhudurg Dictrict. 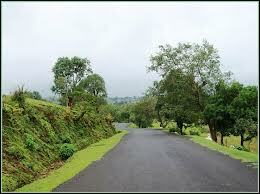 It is said to be one of the prettiest areas of the Konkan region. 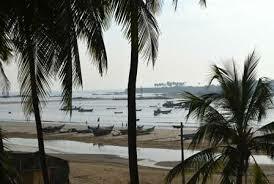 The location of the Bhogwe is on the Sagari Mahamarg, which connects Malvan to Vengurla. Bhogwe’s neighbour is Nivati. The beach is long and seems unending. 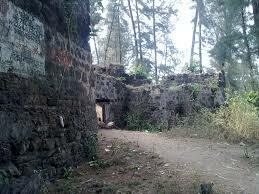 It heads straight up to the north of the Nivati Fort. The water is as blue as the sky and on a clear day one could have a visibility of up to 6 to 8 feet. 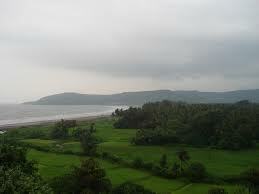 The view of the Karli River and the Arabian Sea is Spectacular from this beach. 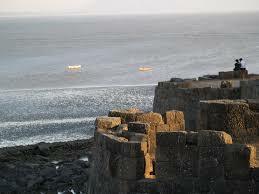 In addition to this, the famous Mobar Point in Deobagh can also be seen from the shores of Bhogwe Beach. 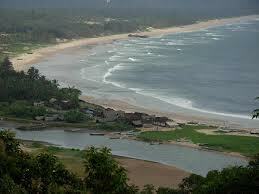 All in all, this beach is perfect for travelers looking for some peace and quiet wishing to enjoy the beautiful scenery and great climate and give way to a perfect vacation. As far as the search for the perfect Bhogwe Beach Resort goes, one can choose from a variety of options at Bhogwe itself. They can be classified according to budget or facilities or even nearness to the beach. The hotels are welcoming and accommodating and provide a homely atmosphere to all the guests. 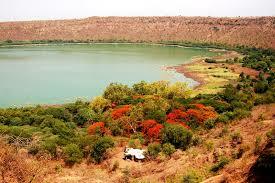 Bhogwe is one of the most secluded places in the state. 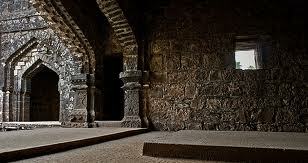 It is a haven for people wishing to travel off the beaten track. While many of Bhogwe’s neighbours are high up on the tourism ladder, Bhogwe remains practically undiscovered and hence a perfect spot for people seeking privacy. The waters are gorgeous and the view is to die for. However, the bed is rocky hence travelers and tourists must exercise caution before swimming in the waters. The best part about Bhogwe beach is that many sea birds can be easily spotted here so it’s a plus point for beach buffs and bird watchers. Swimming as well as sunbathing is a common feature practiced in the Bhogwe beach. Overall, it is one of the most beautiful and best tourist destinations for everyone – whether one is young or old, traveling with family, alone or with a partner or friends, whether the trip is short or long – and everyone is guaranteed to have a fabulous time. 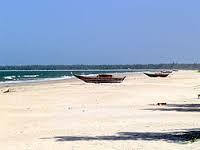 Bhogwe Beach is a must see destination for everyone in the vicinity or in the area. 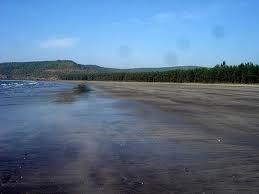 It is by far one of the most beautiful beaches in the region and at par with some of the top beaches in India. One has to see it to believe it. Restaurants and Hotels: Revankar’s Homestay & Cafeteria, Bhanjiwada Vip Holiday Home. 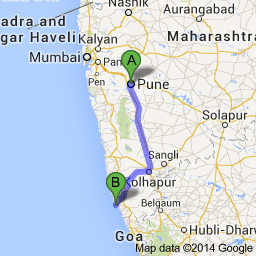 Route Description: Map will help to reach Bhogwe from Pune. Emergency Contact: Kudal Police Station, located at Laxmi Wadi, Rawoolwadi, Kudal, Maharashtra 416520. Vengurla Police Station, located at Camp Road, Vengurla, Maharashtra 416516.